With the support of our skilled professionals, we have been engaged in offering a wide collection of retro Jeans. 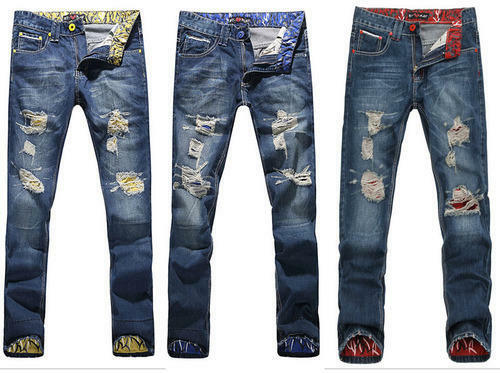 Established in the year 2015 at New Delhi, (Delhi, India), we “Super Denim Jeans Manufacturing Co.” are known as the reputed manufacturer, trader and supplier of the best quality Balloon Fit Jeans, Designer Jeans, Branded Jeans, Mens Jeans, Polo Fit Jeans, Rock Denim Jeans, Stylish Jeans, etc. Our organization is managed by our mentor “Rakesh (Proprietor)”. His rich industry experience helps us to meet the demands of our clients.